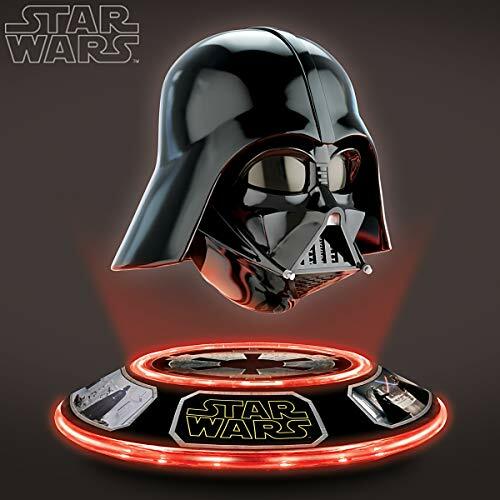 This sweet STAR WARS Darth Vader Levitating Helmet collectible showcases a levitating sculpture of Darth Vader’s life-sustaining helmet and facemask. 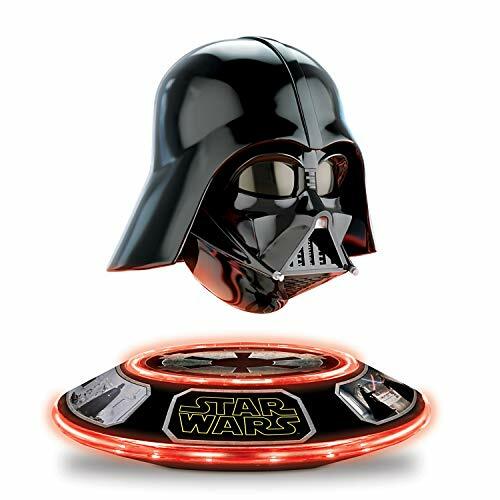 Watch while it incredibly floats and spins in midair , through the innovative technology of electromagnets. 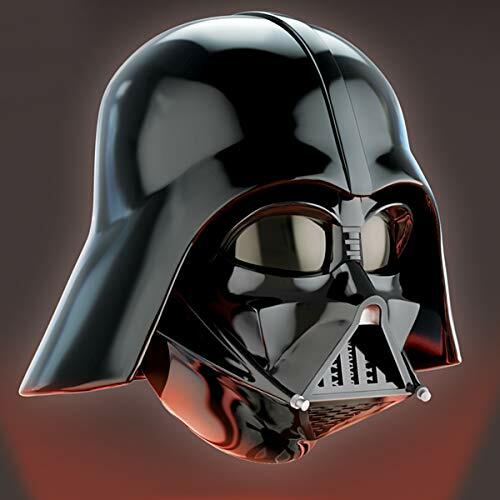 Star Wars Fans rejoice! 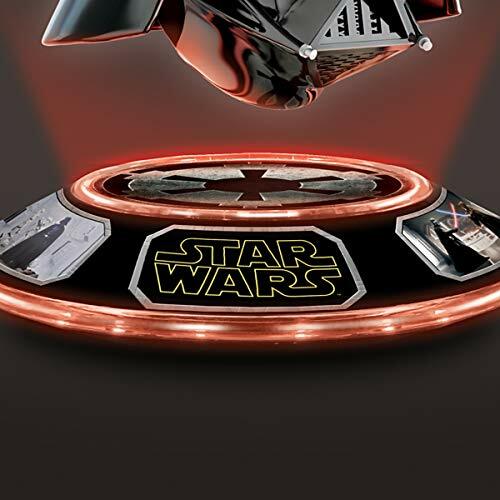 I’m a huge Star Wars fan and i must say…..this is fantastic. Might buy.